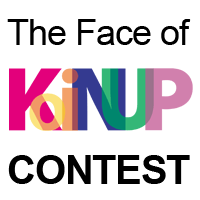 Koinup is looking for new images to display on the front page. We launched this contest in order to give you the chance to have your snapshots featured on the homepage! Participants of the contest are asked to submit to the pool 5 entries. Think about the most beautiful landscapes you can browse in the metaverse, or the most exciting things you can do with your friends, while in a virtual world, and then submit your entries!